Luxury property in a fabulous gated community with stunning landscaped gardens, lakes and excellent swimming pools. 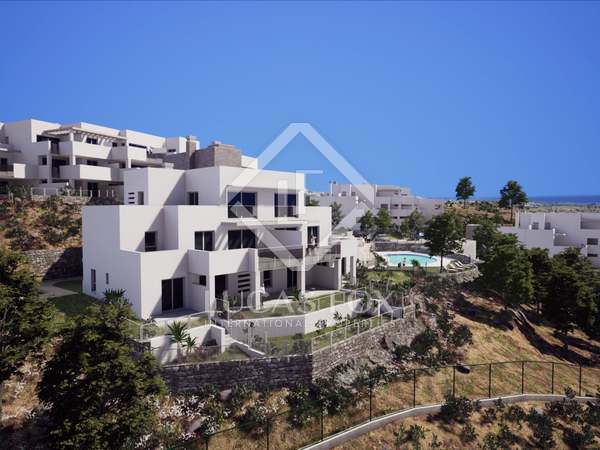 Spacious modern 3-bedroom penthouse offering the best quality of life in Marbella with magnificent views. 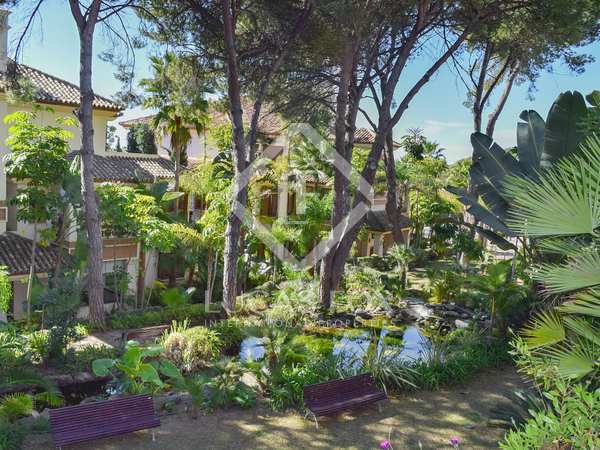 Spacious modern 4-bedroom apartment with a garden, offering the best quality of life in Marbella.